The Return of Flick: As of October 4 guests will once again be able to meet Flik, the star of the Pixar film “A Bug’s Life”. He can be found over on Discovery Island by Creature Comforts, where Daisy Duck used to be. Daisy will now only be found during character meals at Tusker House. Kali Extra Magic Experiment to End: We told you not too long ago about the strange decision to add Kali River Rapids to the Extra Magic Hours roster. It wasn’t the addition of the ride we found strange, but the timing of it. Kali is most appreciated during the hot and busy summers, when the ride is most crowded and most refreshing. Instead, it was added at the end of the summer when the crowds have thinned out. 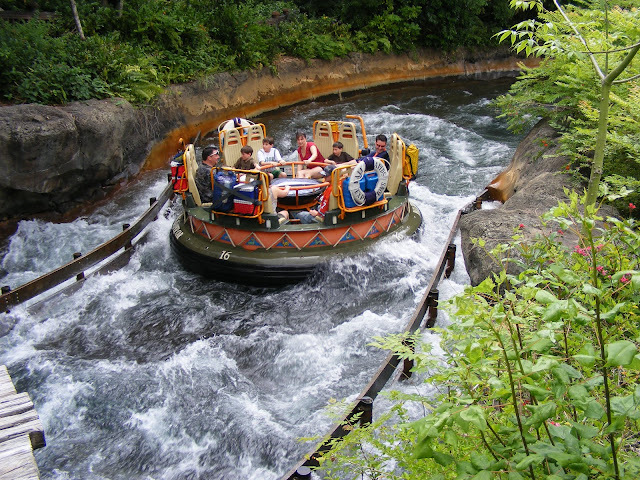 Well, as of next week Kali River Rapids will return to opening at 9am. Extra Magic Hours Changes: Speaking of Extra Magic Hours, if you look below at this week’s park operating hours you will notice there are no Extra Magic Hours scheduled for this week. That is due to the fact that the park’s EMH scheduled will return to Sundays and Wednesdays in October, leaving the unusual 10 day gap in between EMH days at the Animal Kingdom. Thank you for posting this assignment help australia minimal information about this article. Keep on more posting.